Amber really enjoys the interaction with patients and the community feel of the clinic and is passionate about helping others. Amber is an experienced Administration Manager who enjoys the interaction with patients and the community feel of the clinic. 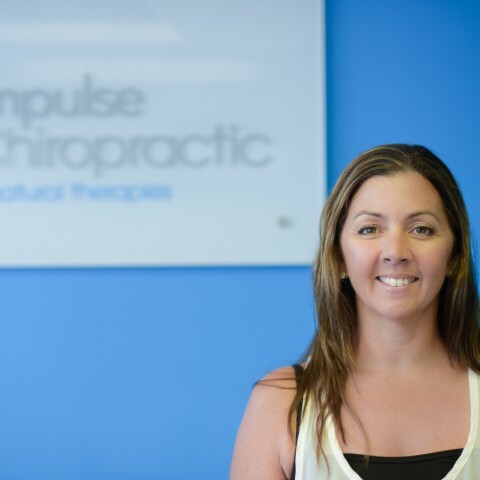 Amber brings to the clinic a wealth of knowledge from the health and fitness industry. She has over 16 years experience as a fitness instructor. With her passion for family, the environment and helping others, she brings a friendly nature to the front desk and Office Manager duties.